Cannella is appealing and aromatic and an absolute delight in holiday cocktails. Some ingredients, while ubiquitous in cooking or baking, can be tricky to manage in cocktails. And cinnamon is one of them. Ground spices tend to end up gritty and unappealing when introduced to liquid. So while plenty of mixologists will make a cinnamon syrup or cinnamon-infused spirit, reaching for the spice rack isn’t the best option—and cinnamon isn’t the easiest flavor to incorporate into a drink. Or so we thought, until we discovered this cinnamon cordial, that is. The California-made Cannella—named both as the Italian word for cinnamon, and as the surname of its producer, Joe Cannella—doesn’t have the sweetness we often associate with warm winter spices. It’s as dry and earthy as cinnamon itself, made by macerating the bark in a brandy base and sweetening just enough for balance. It’s appealing and aromatic and an absolute delight in holiday cocktails. Here are three we’ve come up with. Ginger and cinnamon are an ideal flavor pairing, so we weren’t surprised when full-flavored, slightly spicy ginger beer was a perfect match for the Cannella. This drink takes about thirty seconds of your time; just pour and go. Instructions: In a tall glass with ice, combine an ounce of Cannella and four ounces of ginger beer. 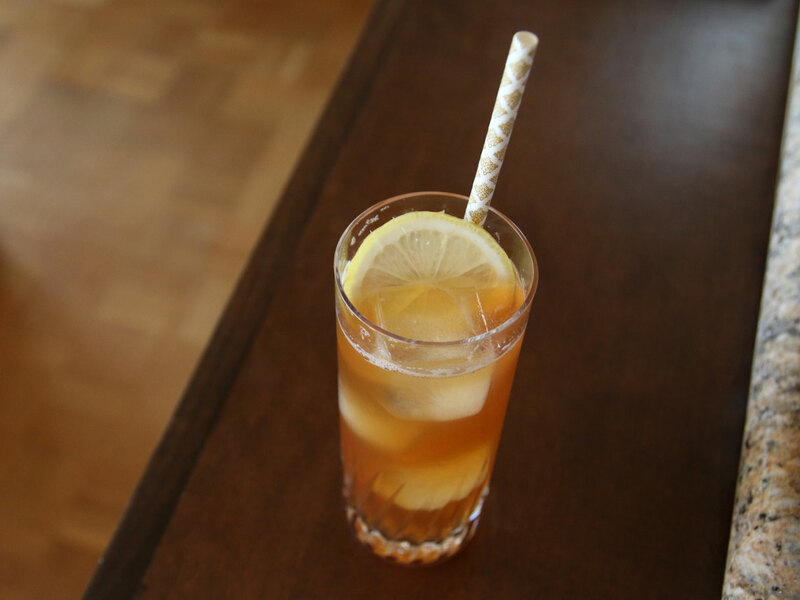 Stir gently, garnish with a lemon wheel, and add a straw. While we’re not the biggest Fireball fans—hello, sugar, and hello, headache the next morning—the whiskey-cinnamon pairing is an awfully appealing one. So we’re making it into a far more respectable drink, something like an Old Fashioned, with all-American bourbon, a little honey, and of course the cinnamon cordial. Angostura bitters contribute still more warm-spice flavor. 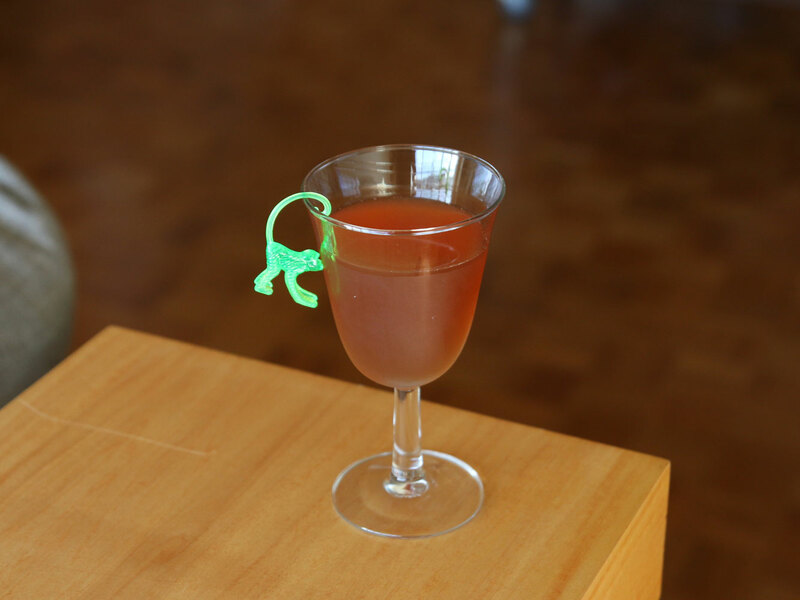 Instructions: In a mixing glass with ice, combine an ounce and a half of bourbon, half an ounce of Cannella, half an ounce of honey syrup (that’s equal parts hot water and honey, stirred until dissolved), and a dash of Angostura bitters. Stir until well-chilled, then strain into a chilled cocktail glass. Take a 1” round of lemon peel, squeeze over the surface of the drink, and discard. While not the most original pairing, apples and cinnamon have to be one of the most appealing, right? 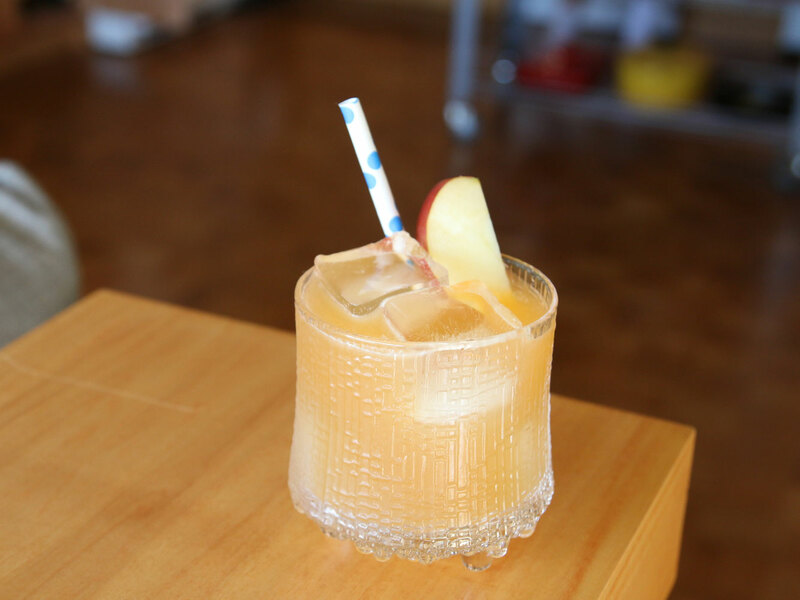 Here we’re going for maximum apple flavor, so we’re muddling a few slices of honeycrisp apple right into the cocktail. Vodka is a nice, neutral base that lets the apple and cinnamon shine. The very definition of a crowd-pleaser. Instructions: In the bottom of a cocktail shaker, muddle (that is: smash up) 1/4 of a honeycrisp apple, cut into pieces to make muddling easier. Add an ounce and a half of vodka, 3/4 ounce of Cannella, half an ounce of honey syrup (equal parts hot water and honey, stirred until dissolved), and half an ounce of fresh lemon juice. Shake until very well-chilled and strain into a rocks glass with fresh ice. Garnish with an apple slice.